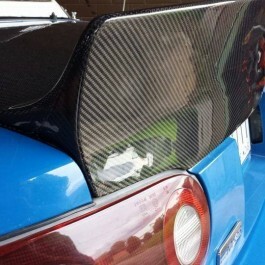 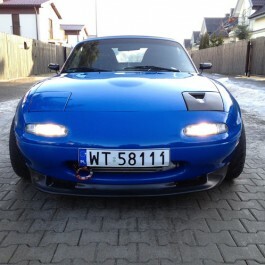 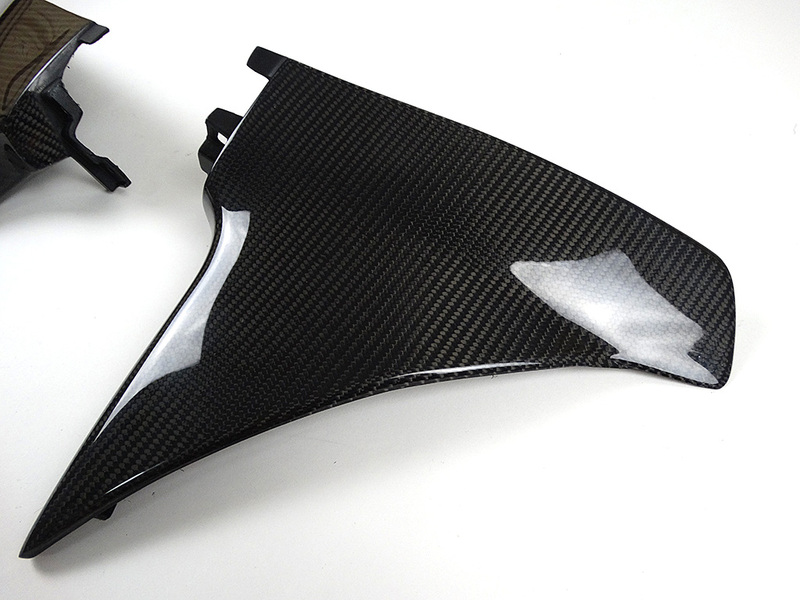 These carbon fiber triangles trims replace the OEM ones. 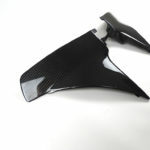 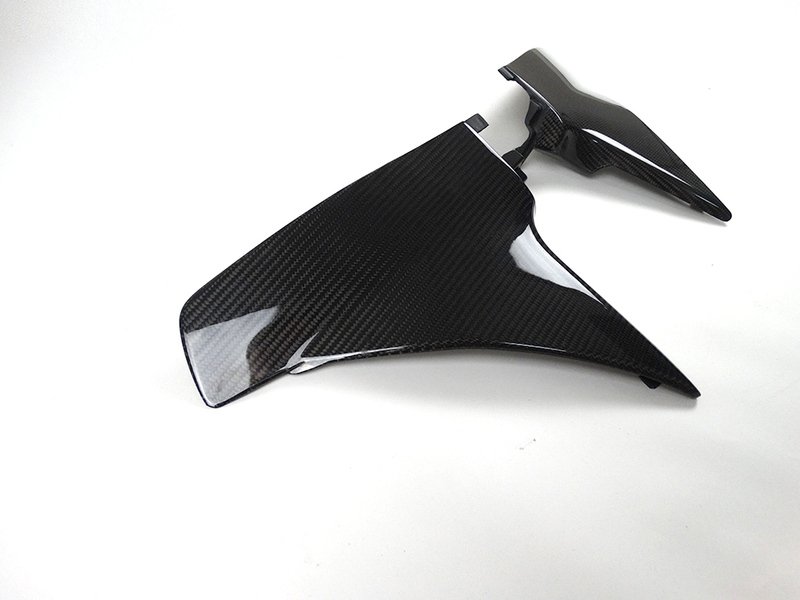 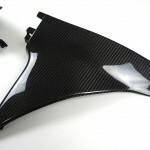 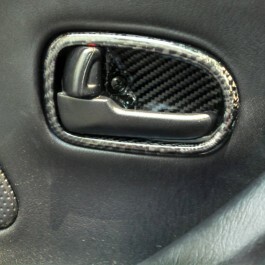 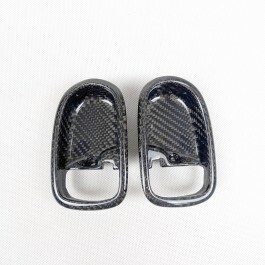 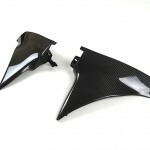 They are the last pieces to complete your carbon fiber interior. 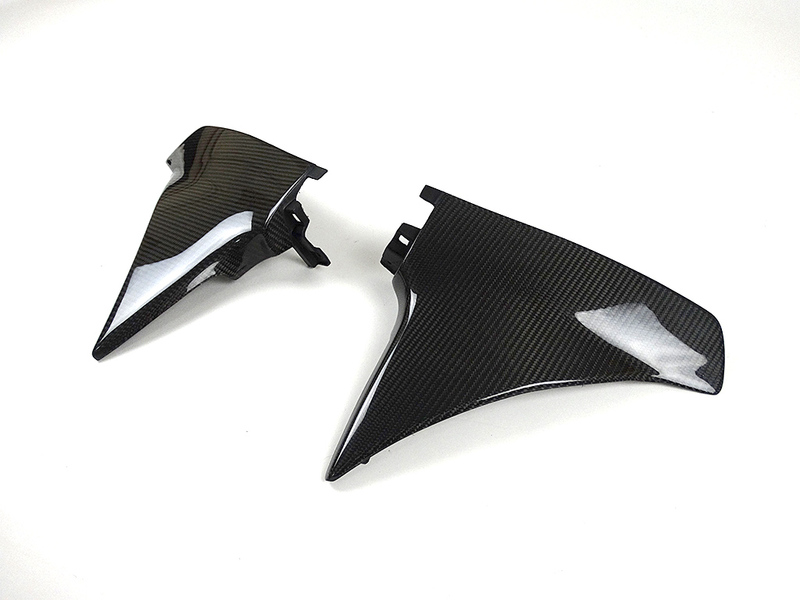 Please be aware that these pieces are extremely complicated to manufacture. 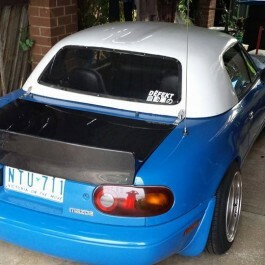 Some minor DIY could be needed to fit it properly.